This is a form of shipping where items are loaded into steel containers (boxes) varying from 20ft to 40ft in length. Containers can be loaded with any items including hazardous items including batteries and oil etc. 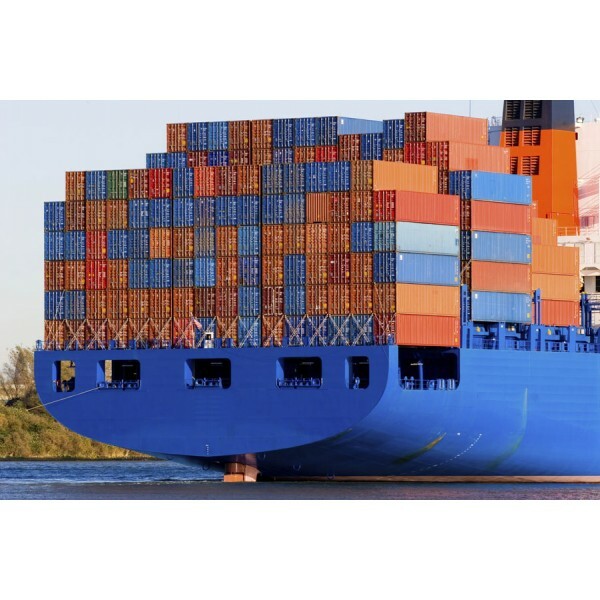 The origins of container shipping go as far back to 1795! 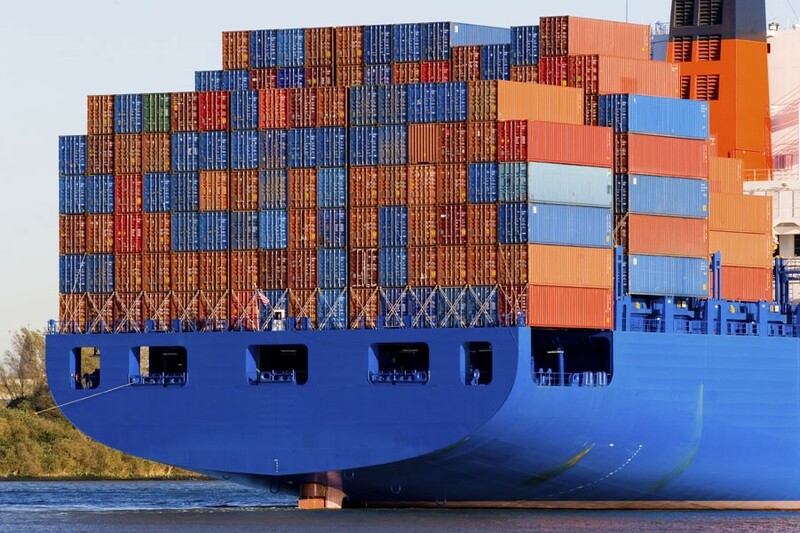 There are purpose built container vessels which ship only containers. Buzzard Logistics can arrange the delivery of the container to the place of loading and also the delivery to the UK port and then take care of the whole shipping process from there on. Over 90% of non RORO cargo is transported by containers. This normally works out to be the most cost effective method of shipping as you can load personal effects along with your car(s) unlike RORO.